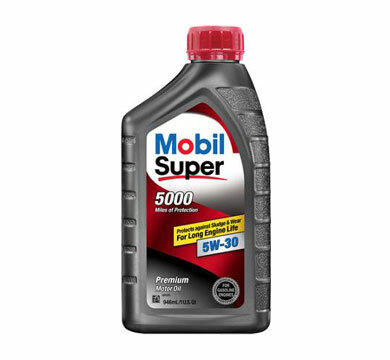 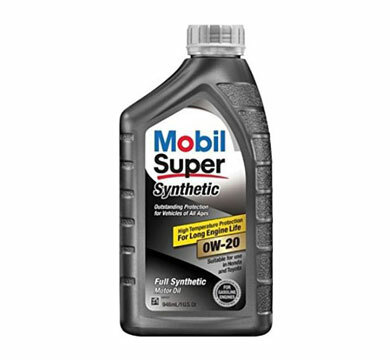 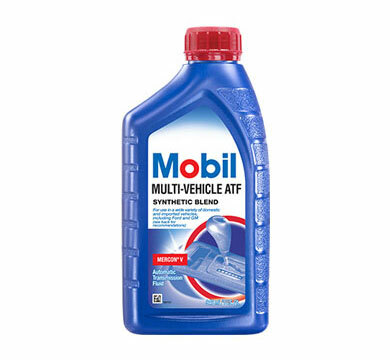 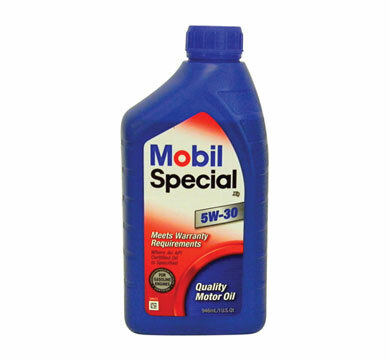 Mobil Automotive Lubricants maintain the highest standards, including a wide array of synthetic oil, packaged and bulk products such as Mobil 1 and Mobil Super Synthetic. 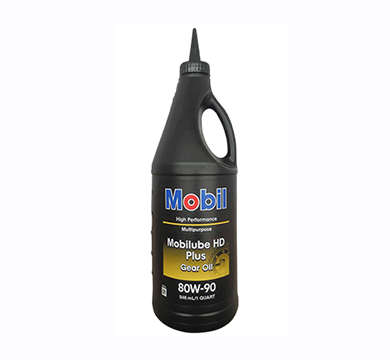 Mobil offers several Loyalty Programs which are only available through partnering with a Mobil Oil distributor. 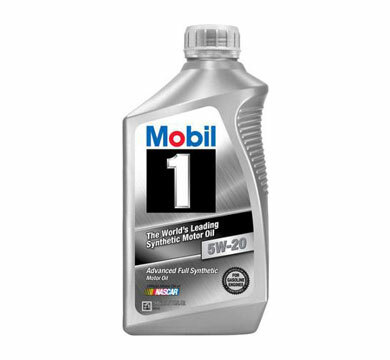 With Atlantic States Lubricants as your distributor, we will work with you and Mobil to assure you benefit from the most current available program.